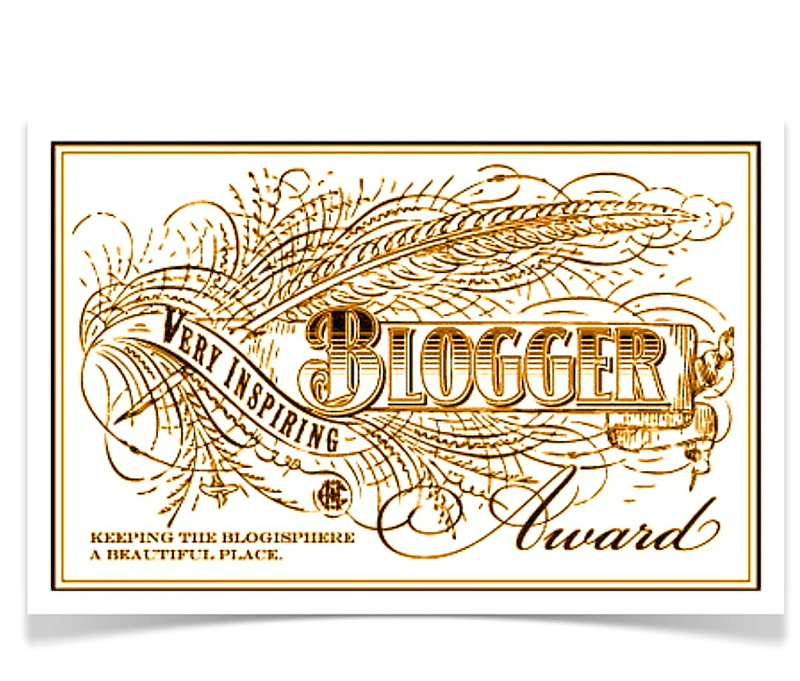 Very Inspiring Blogger Award | Yummy Yummy Baby! Here are 7 Random Facts About me… Yummy Yummy Baby’s Blogger! A Holistic Journey: She makes me laugh and intrigues me everytime! Raising my Rainbow : She is helping raise awareness and is an inspiring mom. Girl Eats Greens: I Love her food and love her pics! Miss Delicious nutritious: I love her multicultural approach to blogging. She has a sweet soul and is beautiful inside and out! Tropics of Meta: An intelligent, well written, informative sociopolitical blogger! The Accidental Mathmetician: A powerful blogger that is so very interesting! Queer Girl Blogs: A courageous blog you will love! Dances with Fat: Raising awareness about body image and public perceptions about weight. Tenure, she wrote: Raising awareness about womens issues & challenges. Such Small Hands: Such a vulnerable blogger and her writing is exquisite. Fly Softly My Love: She writes about her true stories that come from her soul. Jenna Bednarsky: A writer after God’s own heart. Courtney Hammond: An interesting Feminist Literary Magazine. Punk Mum: Punk Mum is all about taking ownership of motherhood, rather than passively letting it define you and strip you of all the things you once liked about being alive. A Girl in a Hat: a blog that keeps you coming back for more! My family and I thank you for this inspiring nomination… 💜 😊 💜. Comment on a post to let them know that they are nominated. Proudly display the award logo on your blog. Follow or subscribe to the blogger who nominated you. 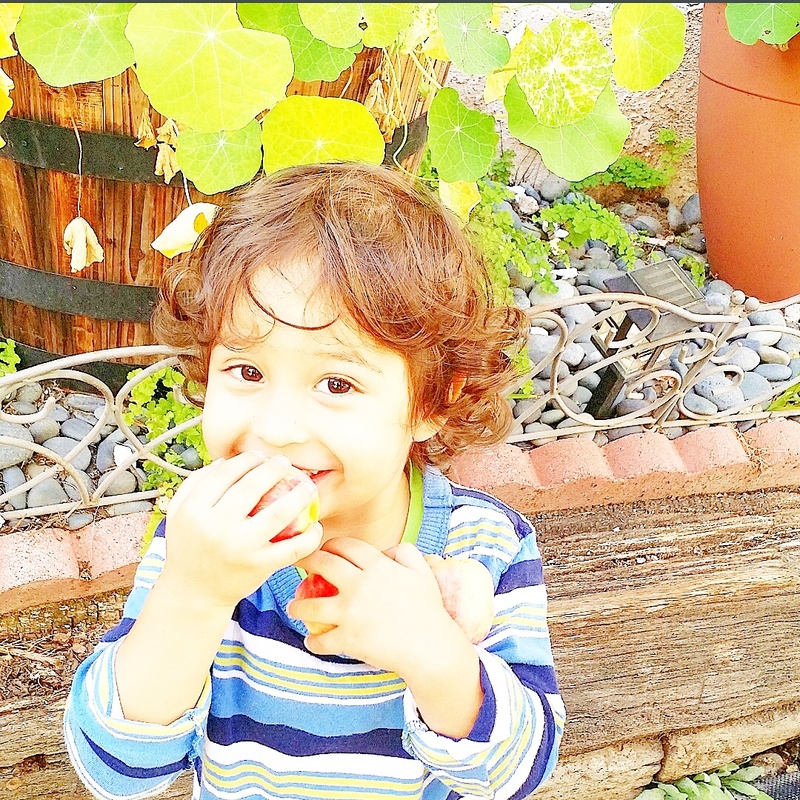 This entry was posted in Gluten Free, Healthy Baby Food, Healthy Living, Holistic treatment, natural cures, natural remedies, Vegan and tagged blog award inspiration. Bookmark the permalink. Good to stay healthy, thanks for the nomination!